Gregory Popvich has found a way to help animals and entertain people at the same time. 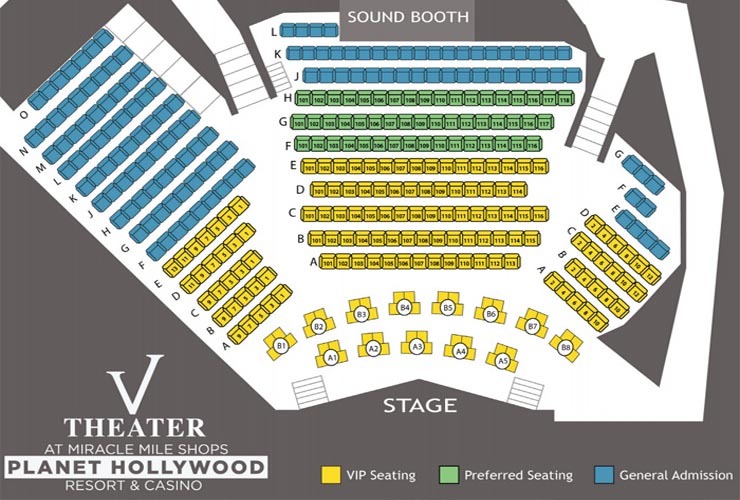 His "Comedy Pet Theater", which plays at Las Vegas' very own V Theater in the Miracle Mile Shops, provides entertainment the entire family will enjoy. 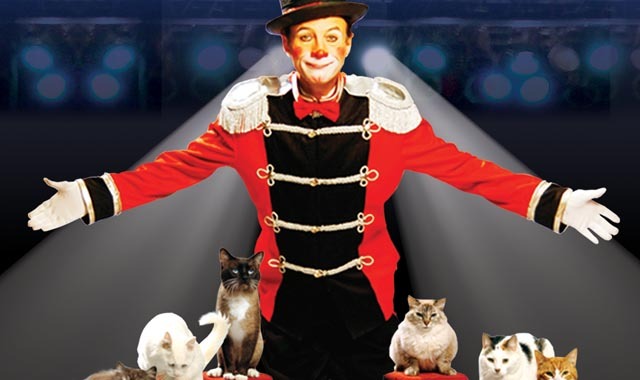 Blending comedy, juggling, and the talents of the amazing animals he has rescued, the Theater is a real treat for people of all ages! Gregory Popovich has world-championship level juggling skills. 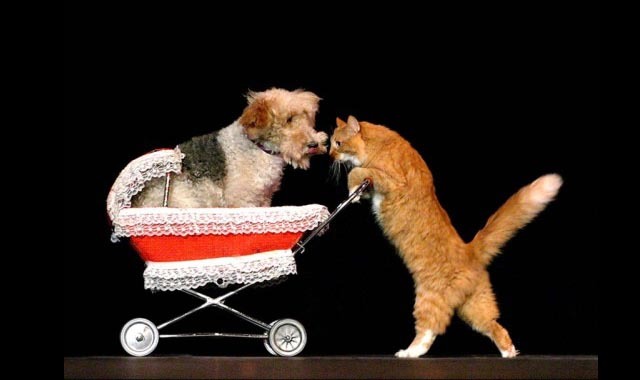 Additionally, all of the pets in his act are dog and cats who were rescued from shelters. 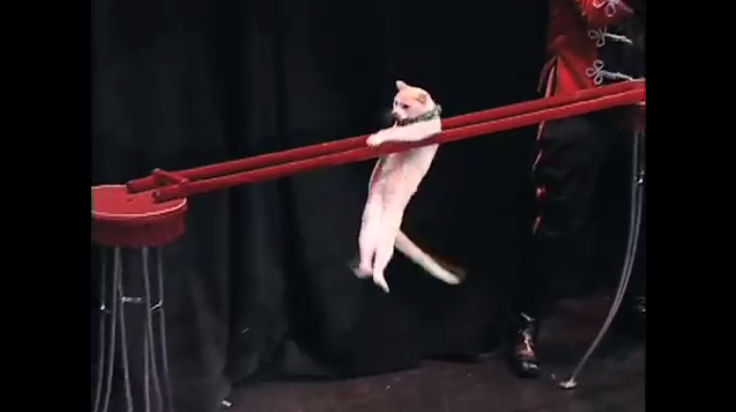 These every day animals are far from ordinary as they win the hearts of everyone who sees the show. 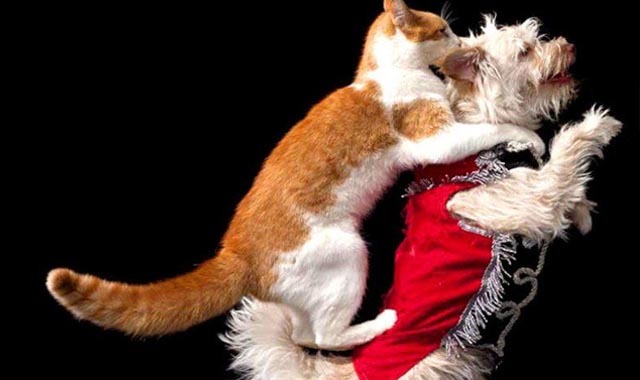 In a show where house cats perform alongside dogs, white mice, and birds you will be wowed and dazzled by the wide array of dazzling tricks. Gregory Popovitch is a world famous pet trainer. His devotion and love for these amazing animals is apparent in the care he shows all of the animals in his show. There are 15 cats and 10 dogs in the show. Audience members get to see the animals flying through the air, balancing, dancing, and jumping around! 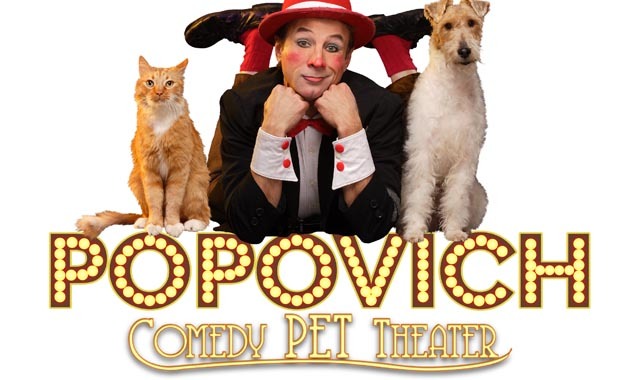 The excellent job Popovitch has done with his pets in the Theater has led to others calling the show the best family-oriented show in Las Vegas! Beyond the dogs and cats are the exotic birds. You will be in awe at the intelligence of these amazingly beautiful birds. Gregory Popovitch has been receiving praise for his theater performance and his juggling. In fact, he has been called the “funniest circus act ever witnessed” by Jay Leno. The “Comedy Pet Theater” has also been called, “One of the most unique attractions in the show world today” by Show Time Magazine. 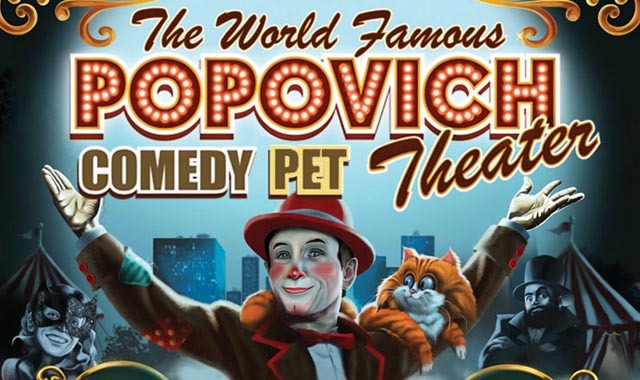 If you are looking for a great way to spend an evening in Las Vegas with the entire family, then the Comedy Pet Theater is the show you need to see!